The 2018 Esri User Conference (Esri UC) is almost upon us, and as always happens around this time of year, I get a lot of questions from our public safety attendees about which sessions they should attend and what top things they should see and experience while in San Diego. If this is your first time attending the Esri UC, the sheer size and scope of it can be overwhelming! Every year I talk to attendees toward the end of the week, and they always say things like, “Oh, I wish I had talked to you earlier in the week!” or “If only I had known about that session or presentation!” Even for longtime attendees, it can be hard to identify where to spend your time to get the most bang for your buck. So I have compiled a short list of some of the best activities and events that are key to maximizing the value of your Esri UC experience. 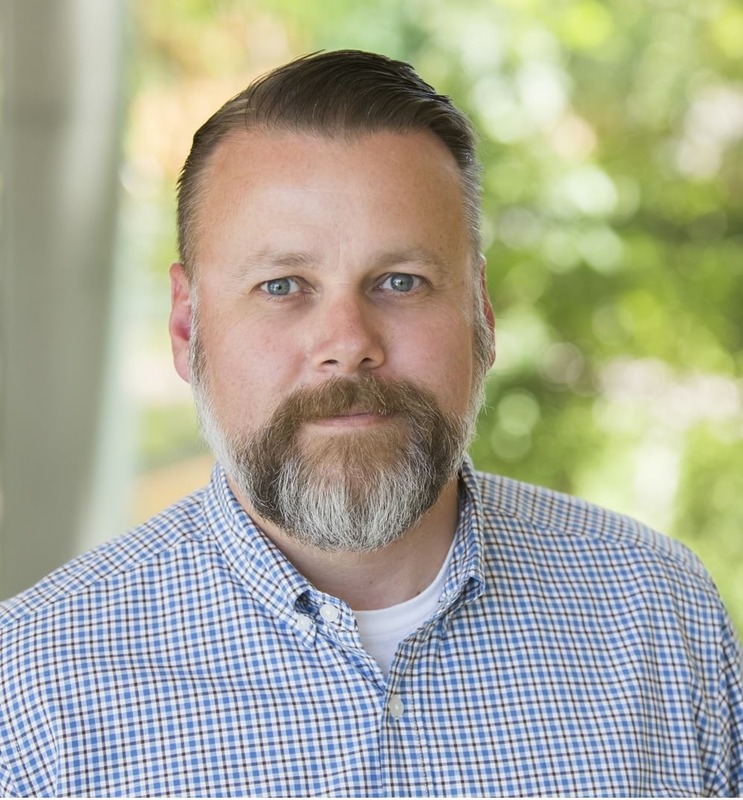 The National Security and Public Safety Summit (NSPSS) @ Esri UC, our annual event dedicated to national security and public safety professionals, immediately precedes the Esri UC. This is the place to go to hear success stories from public safety experts from around the world, learn about innovative uses of GIS technology, and get inspired. At NSPSS, you will get two days of focused presentations from federal, state, and local agencies. They’ll be showcasing best practice implementations of GIS technology to do things like execute modern crime control strategies; manage large-scale special events; prepare for natural disasters; and build safer, more resilient communities. But beyond providing all the great presentations, the NSPSS also is a great place to network with your peers, meet Esri industry experts, and learn how Esri partners can help you make your great ideas a reality! Located in the Exhibit Hall, the public safety neighborhood is a great place to come for one-on-one demos and meetings with our public safety team members. 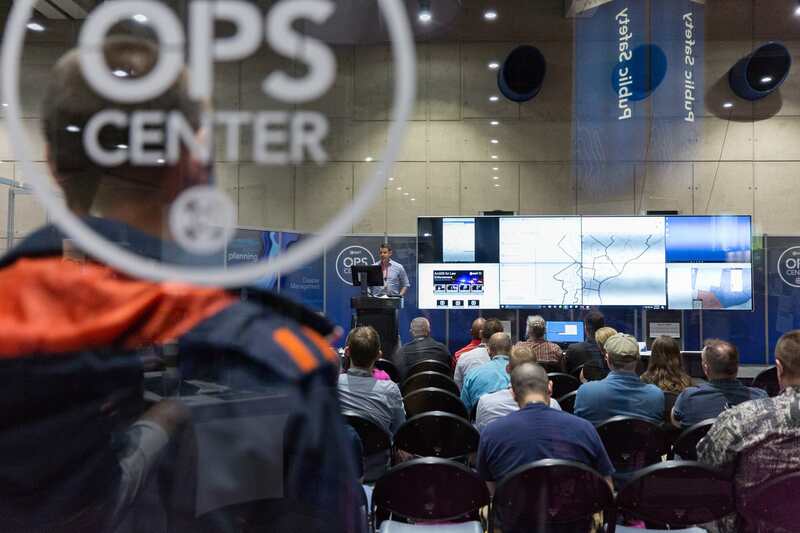 You’ll want to check out our Operations Platform for Safety/Security (OPS) Center Theater for regularly scheduled presentations throughout the week. Our staff will be standing by to answer questions and show you the latest public safety solutions, applications, and workflows. Our neighborhood is also the place to see the latest offerings from our public safety partners, discuss training with our education team, or meet with our professional services team about getting a jump start on implementing enterprise GIS at your agency. No matter your public safety role, we have a special interest group (SIG) meeting for you, including ones for national security, fire, police, emergency management, and emergency call taking/dispatch. These meetings are hour-long sessions dedicated to each of the industries mentioned above. Our industry managers pick topics that are significant to their industry SIG, and a meeting can be anything from a moderated panel to a showcase of a technology or workflow that you won’t see anywhere else at the conference. We usually keep these meetings pretty informal, and they are a great place to meet our managers and network with your peers. Want to learn more about one of our new technology releases? Or are you learning how to implement one of the latest public safety solutions at your agency? Maybe you are ready to migrate from ArcMap to ArcGIS Pro. Then a technical workshop is the place for you! We will be hosting workshops throughout the week, and you will be able to learn how to deploy solutions built specifically for emergency management, fire, and law enforcement workflows. 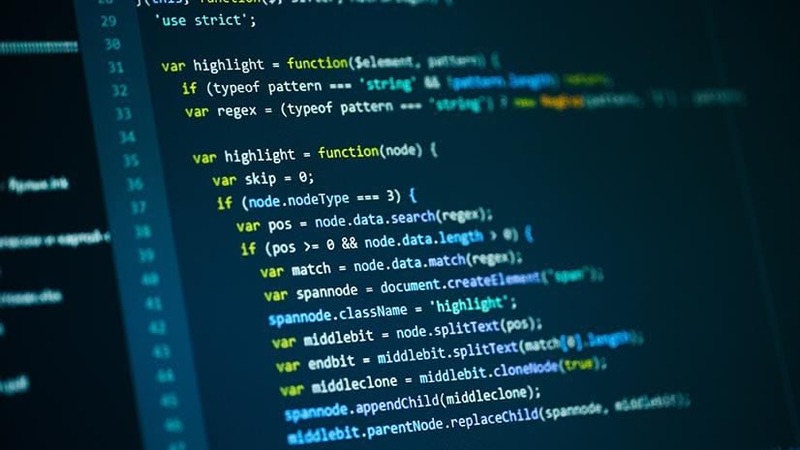 The sheer abundance of technical workshops is amazing, and you’ll have the chance to learn virtually anything from Python coding to mobile app configuration. Also, you’ll be able to learn how to configure maps and apps for addressing homelessness, opioid abuse, crime analysis, and much more! And later, if you still haven’t gotten enough training, join our team for the hands-on Public Safety Operations workshop on Thursday afternoon at the Marriott Marquis. 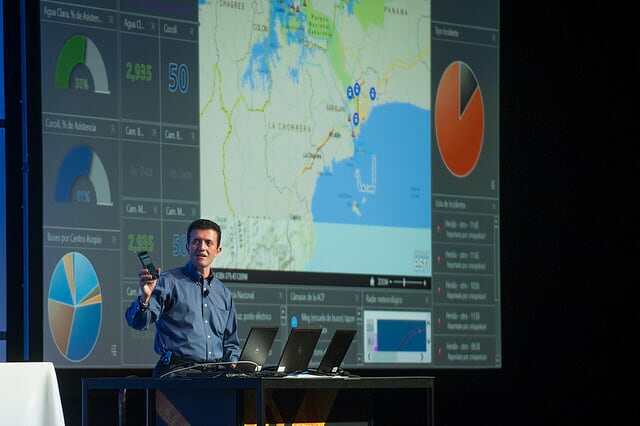 One of my favorite parts of the Esri UC is the chance to see all the great presentations from the user community! 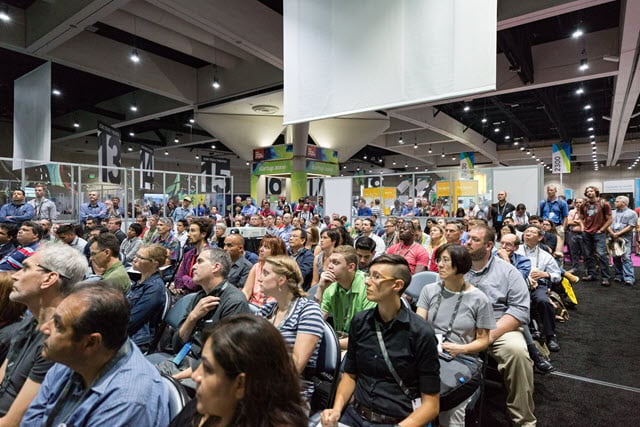 Every year, hundreds of GIS users from around the world travel to San Diego to show off all the amazing work that they have done. We work closely with our users, pairing users who have done similar work and matching them with one of our Esri public safety team members to help facilitate and moderate the session. The online agenda is searchable, and you can find specific public safety themed sessions with our search tools. The Esri UC is the one time of year that we all get together in one place to share our work, exchange ideas, and expand our professional network. 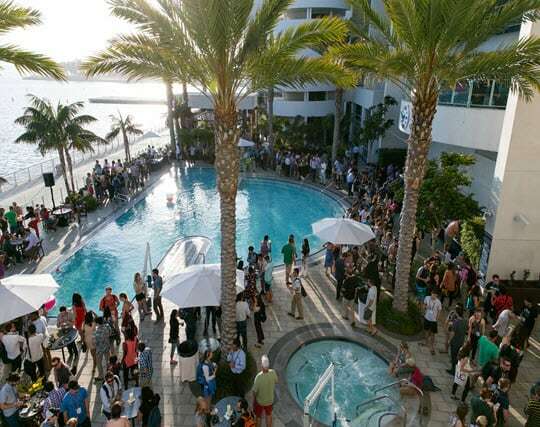 Take advantage of all the networking activities to be had—there is an opportunity to make new connections literally every day of the conference! Meet your peers and our Esri team during all the sessions and workshops, then continue the conversation at one of the socials at night. There is so much to do and see at the Esri UC that you won’t be able to take it all in. Use this blog as a starting point, but take full advantage of the online customizable agenda and personalize it to meet your needs. Decide what you want to learn before you get to San Diego, and have a plan. The biggest misconception I hear is that this conference is for the GIS professional only, but the Esri UC has become much more than that. As you can see from the preceding list, the Esri UC has something for everybody! You can learn more about the Esri User Conference and download a public safety–specific agenda.